(SPOT.ph) After opening to a standing ovation on February 10, Himala: Isang Musikal tickets sold out pretty quickly. The 19 shows, which ran until March 4 at Power Mac Center Spotlight Theater in Makati, were packed with viewers who couldn't stop raving about the musical. 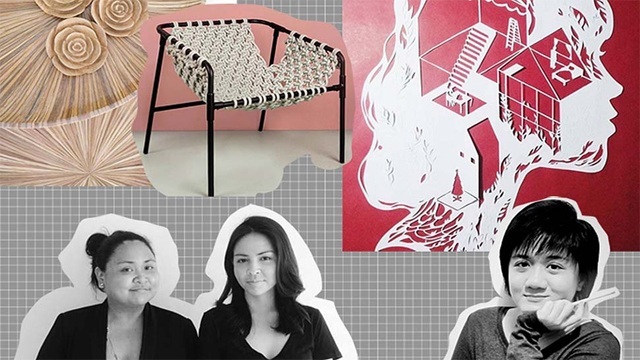 If you missed it, this is your chance to fix that: The Sandbox Collective and 9 Works Theatrical just announced an additional show on March 10 at 8 p.m. Seating is limited to 280. 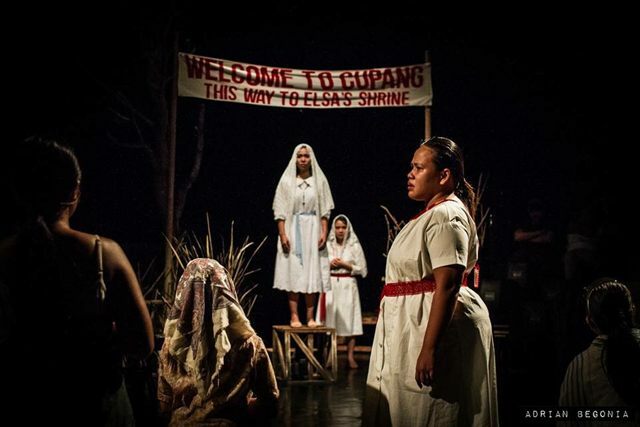 Himala is based on the 1982 film written by Ricky Lee and directed by Ishmael Bernal. 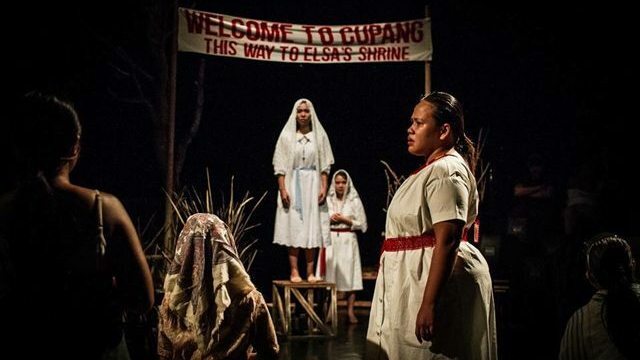 The musical adaptation was made possible through a collaboration between Vincent De Jesus (music and lyrics), Jed Balsamo (musical arrangement), and Ed Lacson (direction). It stars Aicelle Santos playing the legendary character of Elsa. 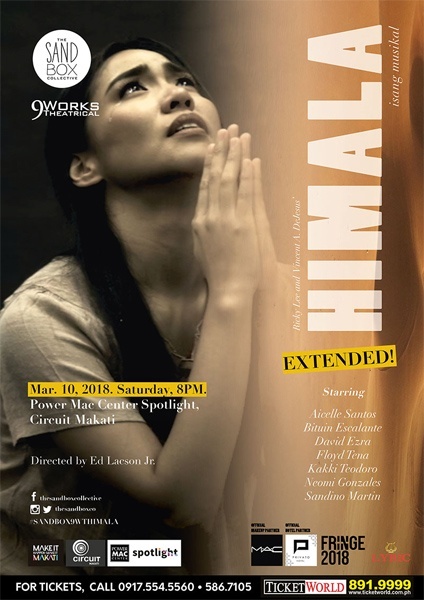 Himala: Isang Musikal's additional show is on March 10, 8 p.m. at Power Mac Center Spotlight Theater, Circuit Makati, Makati City. Tickets, priced from P1,400 to P2,500, are available through Ticketworld. 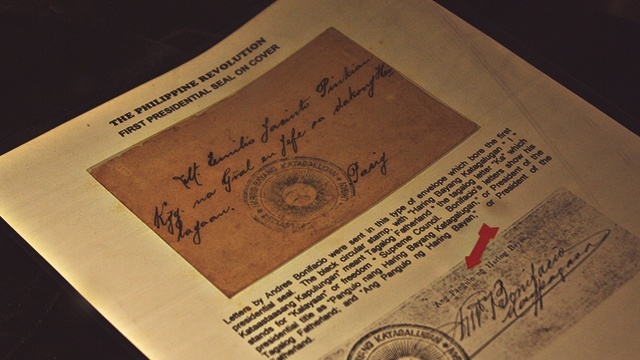 Do these Old Letters Prove That Bonifacio Was Really the First Philippine President?